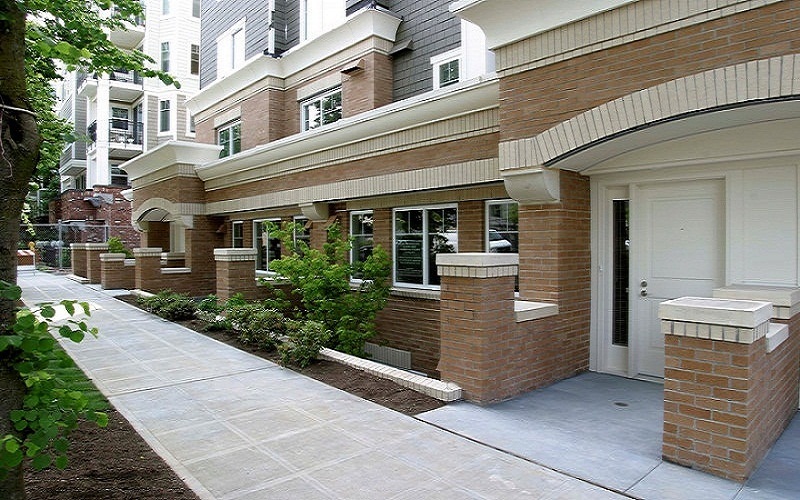 Ballard Place is a 172-unit condominium in the north Seattle neighborhood of Ballard. 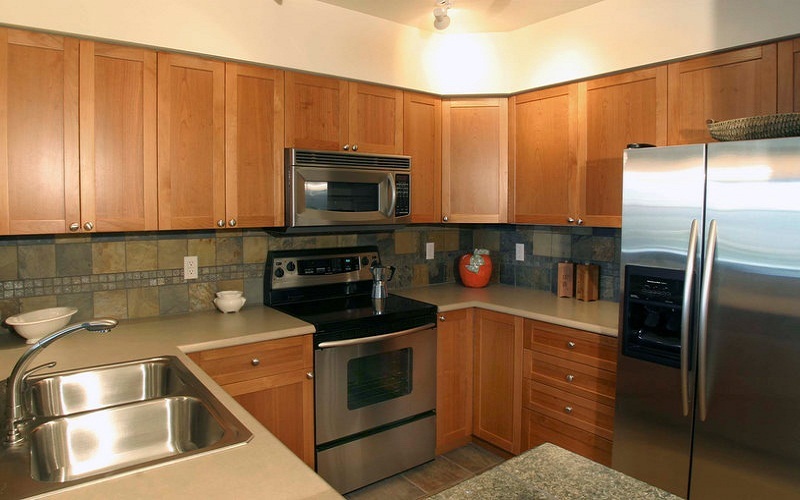 It is located adjacent to the Ballard Condominiums. 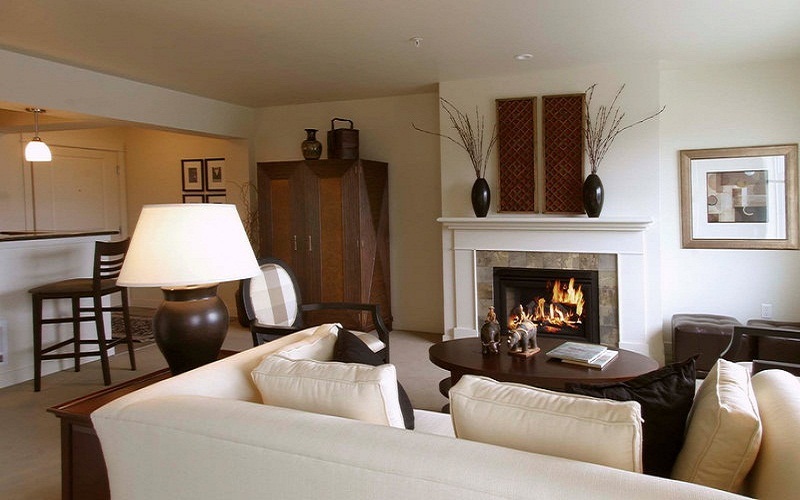 Amenities include a fireplace lounge with kitchen, a business center, conference room, fitness center and a 2nd floor courtyard plaza with two whirlpool spas. The building also includes a roof-top deck. The project was 100% pre-sold at completion in 2004.